The committee members will interact with the fisherfolk and educate them on the hazards of crossing the international boundaries. 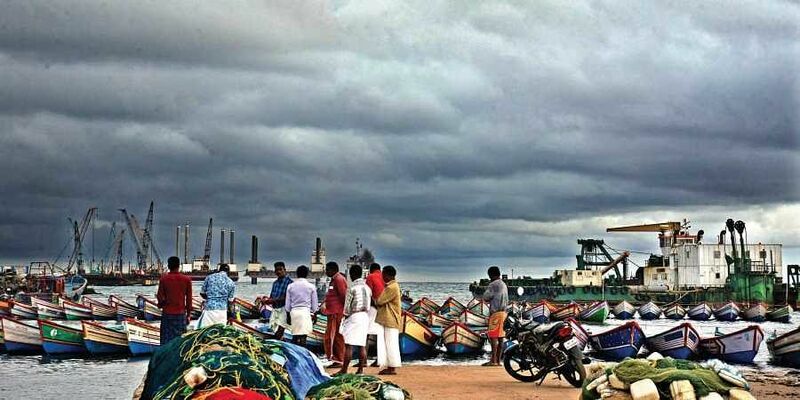 VIJAYAWADA: In the wake of the arrest of 22 fishermen from the State by Pakistan Marine Security Agency off the Gujarat coast last week, the State government on Tuesday decided to depute a committee to study the prevailing condition of Telugu fishermen, who migrated to the northwestern State, and frame recommendations to relocate them to AP. As per the government records, more than12,800 fishermen have migrated from Srikakulam and Vizianagaram districts to Gujarat. In a press statement issued by the Animal Husbandry and Fisheries department, the committee will be headed by the commissioner of Fisheries and will include officials from the Government of India and members from fishermen community from the North Coastal districts. “The panel will study the problems being faced by the AP fishermen in Gujarat and submit a detailed report with suggestions to bring back them to better and alternative livelihoods in AP. It should visit Gujarat and submit the report by December 10,” the statement read. The committee members will interact with the fisherfolk and educate them on the hazards of crossing the international boundaries.